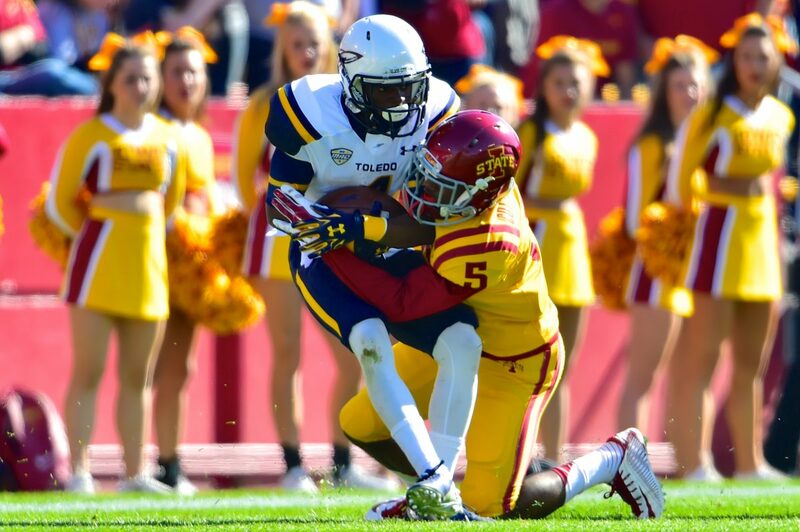 The number of tackles Arizona Hotshots DB Kamari Cotton-Moya against Toledo his freshman year at Iowa State. He would go on to win freshman of the year honors in the Big 12. He was a team captain his junior and senior years for the Cyclones. He attended rookie mini-camps with Oakland or Washington this season, but the hard hitting safety did not play for a NFL team in 2018.